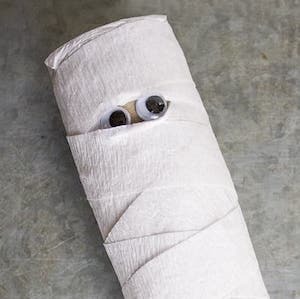 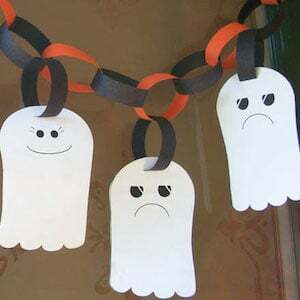 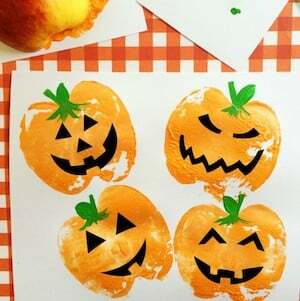 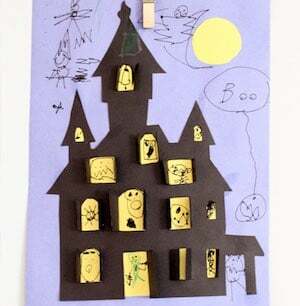 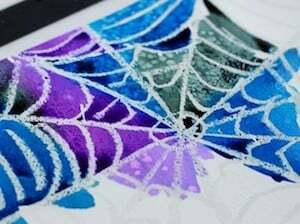 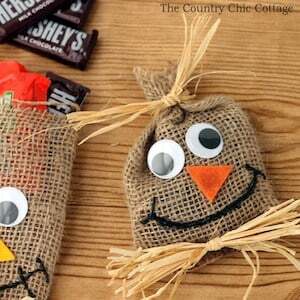 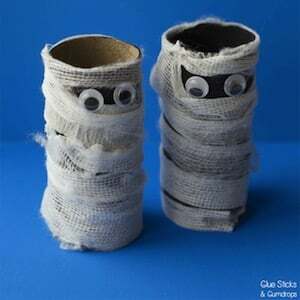 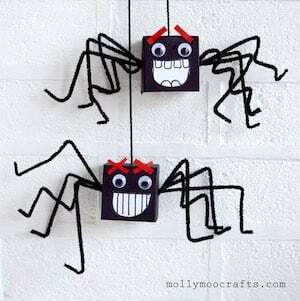 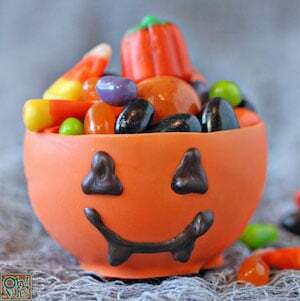 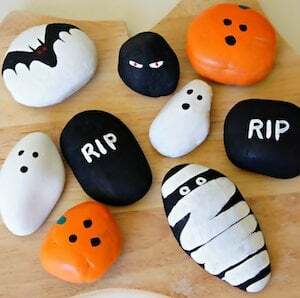 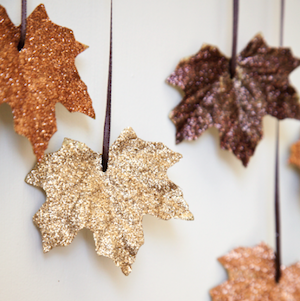 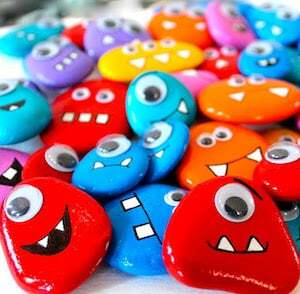 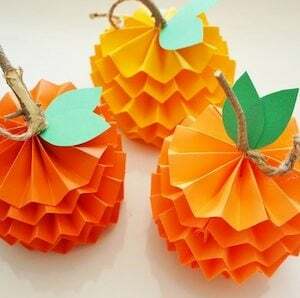 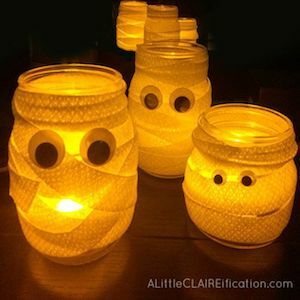 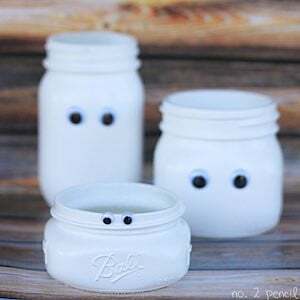 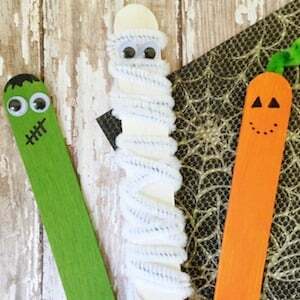 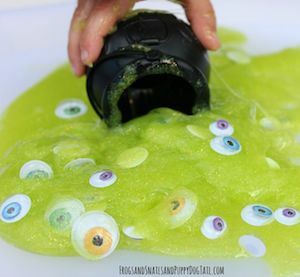 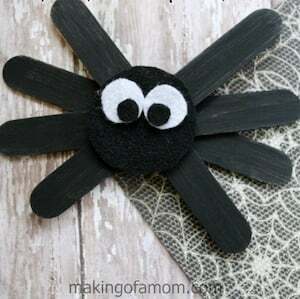 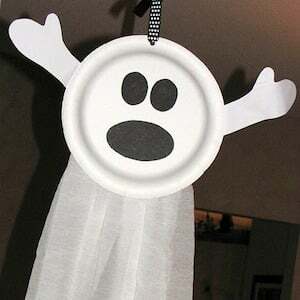 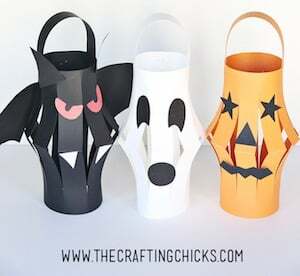 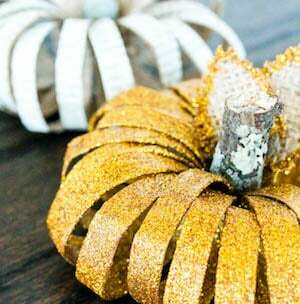 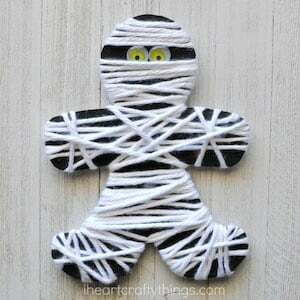 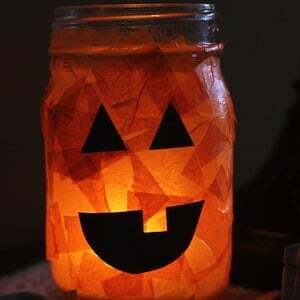 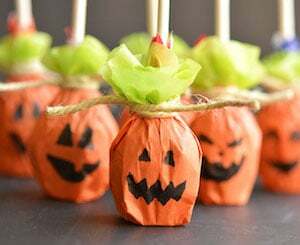 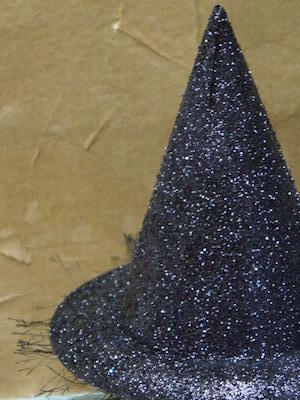 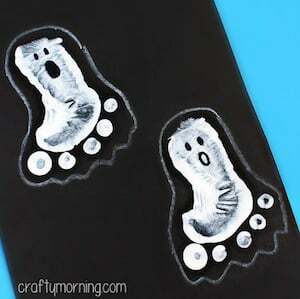 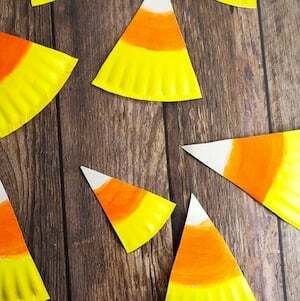 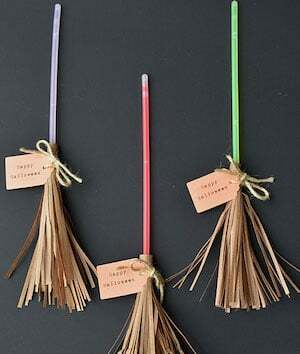 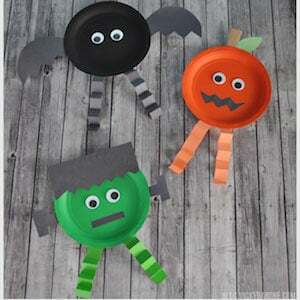 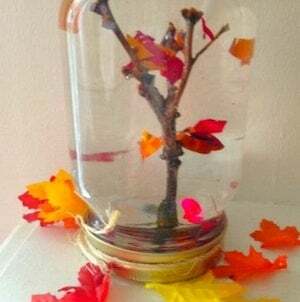 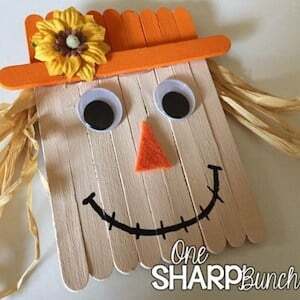 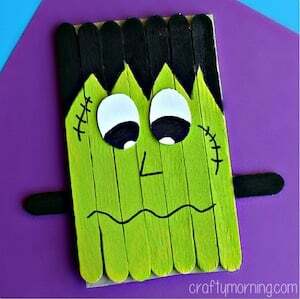 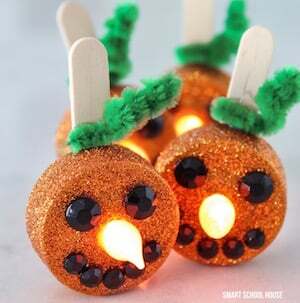 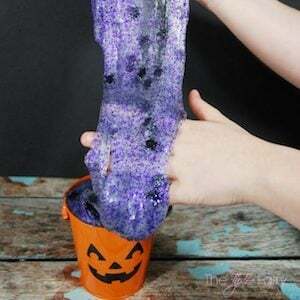 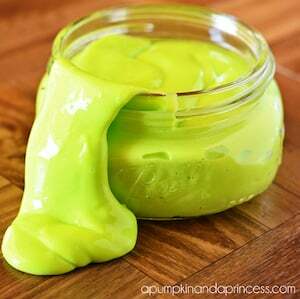 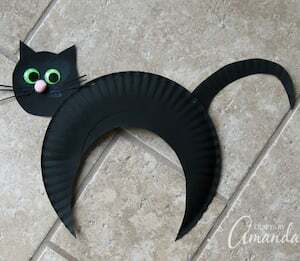 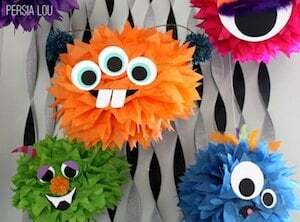 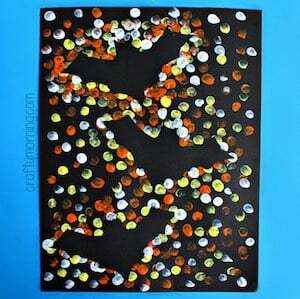 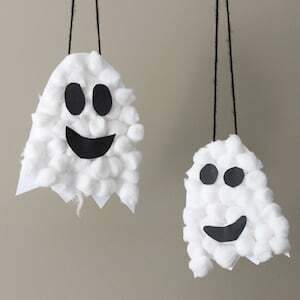 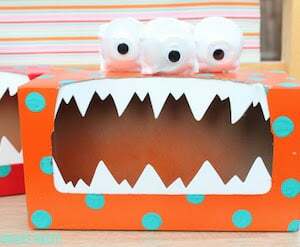 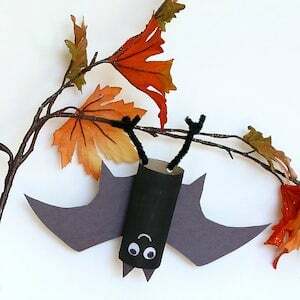 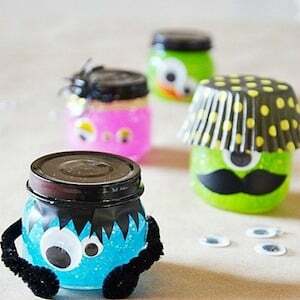 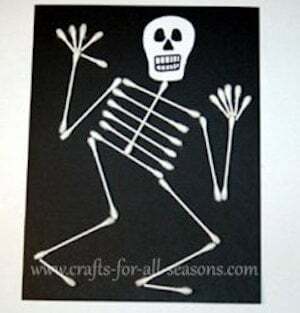 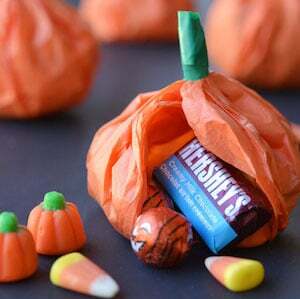 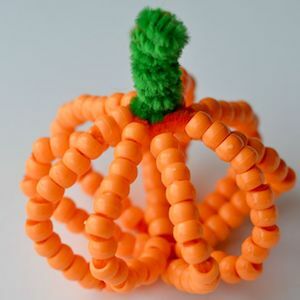 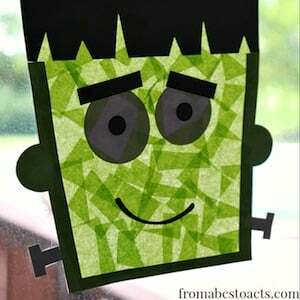 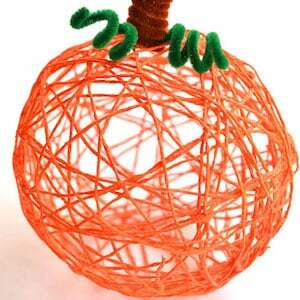 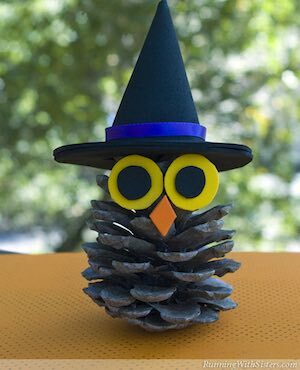 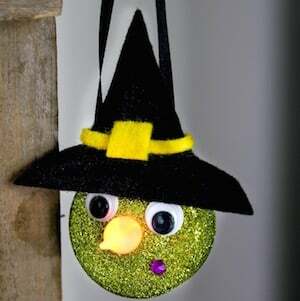 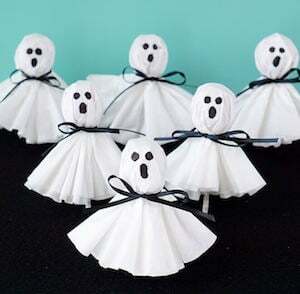 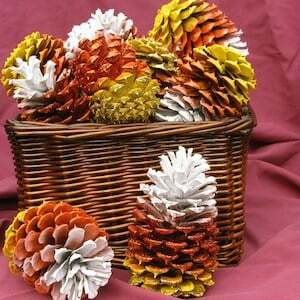 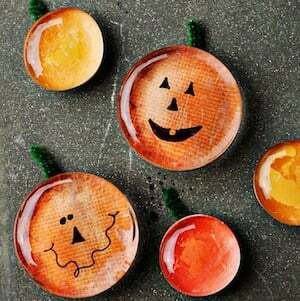 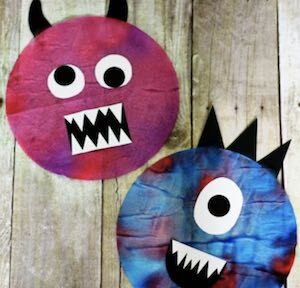 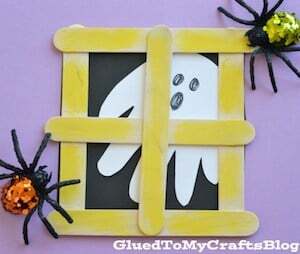 These creative Halloween crafts will provide endless hours of spooktacular fun for your kids. 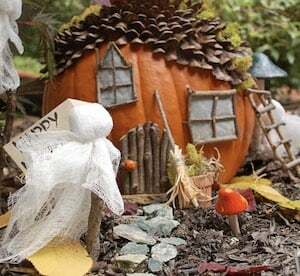 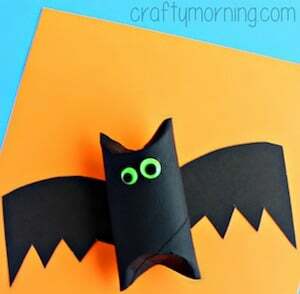 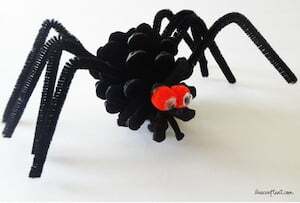 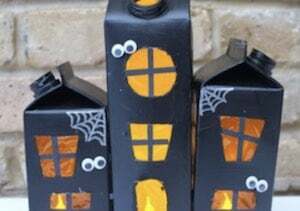 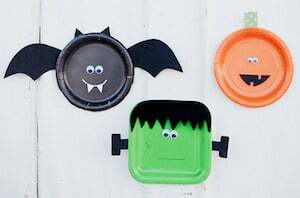 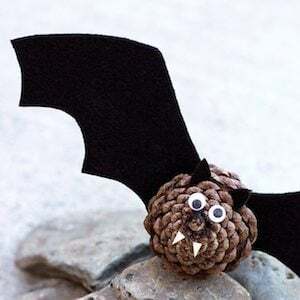 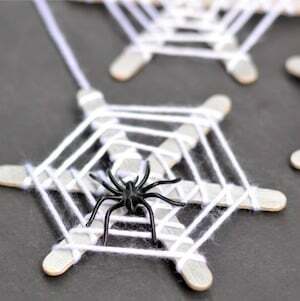 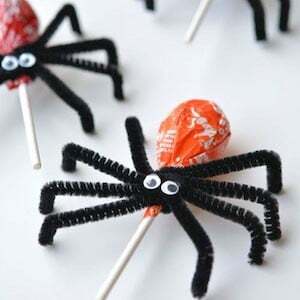 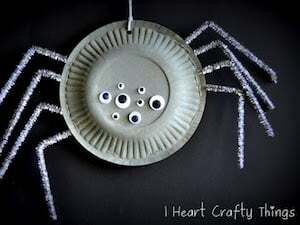 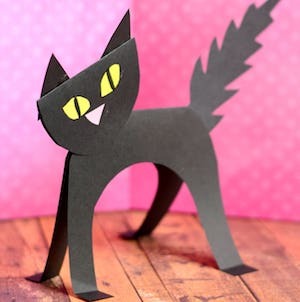 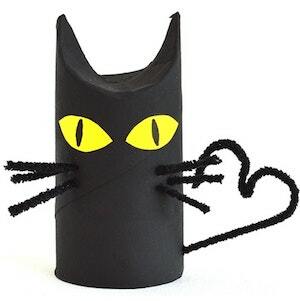 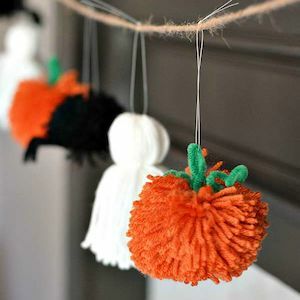 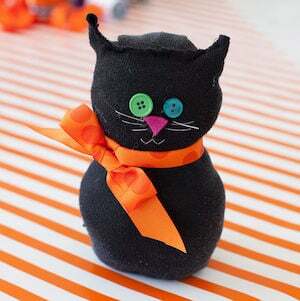 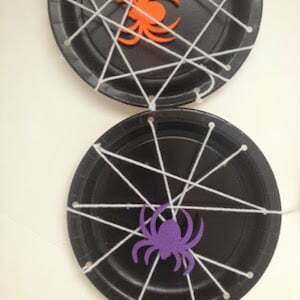 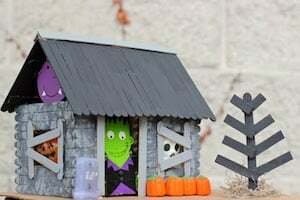 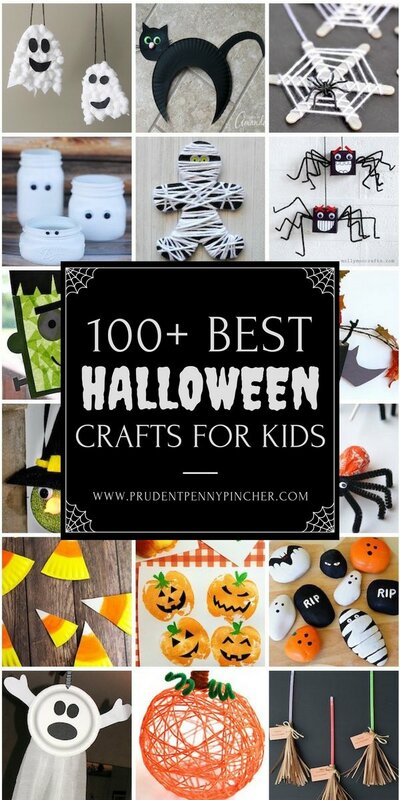 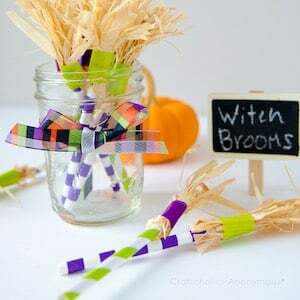 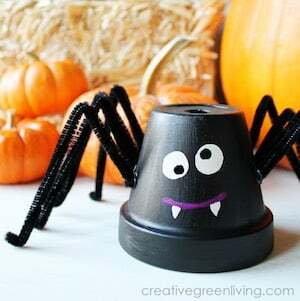 From wicked witches and ghoulish ghosts to scary spiders and spooky black cats, there are over a hundred halloween craft ideas for kids here. 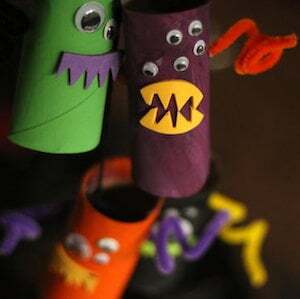 Some of these projects require glue gun so adult supervision may be required.